In tracks "Mosaico No. 1" and "Mosaico No. 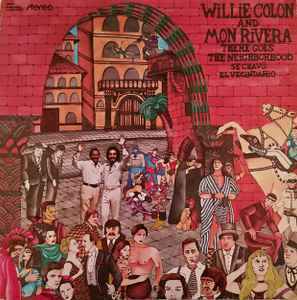 2" appears Ramón Rivera Alers as composer, which is a mistake because the composer's real name is Monserrate Rivera Alers, Mon Rivera's father.